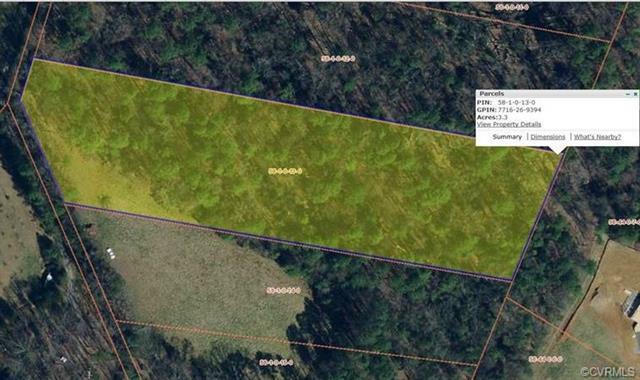 0 Grand Drive, Manakin Sabot, VA 23103 (#1827238) :: Abbitt Realty Co.
Close in 3.3 acres wooded, on a private drive. Very close to Hermitage Country Club. Not tied to a builder and no cash proffers. This lot DOES NOT front Grand Drive and has no access to Grand dr. Head south from Broad St and go to the next private drive on the left past Grand Dr. Lot is down on the left. 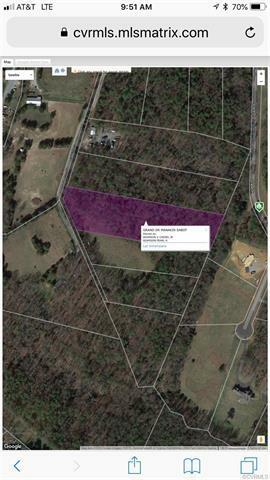 Listing courtesy of Neumann & Dunn Real Estate. Listing information © 2019 CVRMLS and CBRAR.